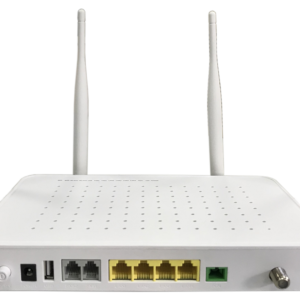 BDCOM GP1501DT is a single-port Gigabit intelligent ONU terminal product launched by Boda Data Communication for multi-service convergence network. 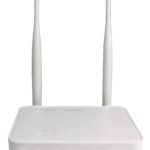 The product complies with the ITU-T G.9844/988 international standard, the People’s Republic of China communication industry standard “Access Network Technology – Gigabit Passive Optical Network”, and China Telecom GPON equipment technical requirements CTC2.0, with good interoperability Sexuality and operability, enabling interoperability with OLT devices of mainstream vendors. Telecom GPON Technical Requirement CTC2.0. 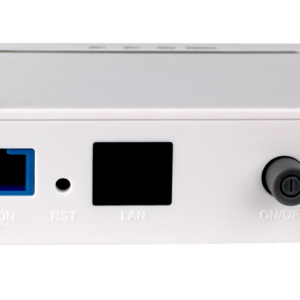 GPON Optical Network Unit (ONU). Supports OMCI (ONT Management Control Interface) remote management. 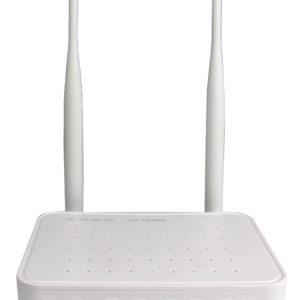 Complies with ITU G.984.1 – G.984.4. 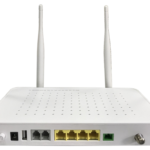 Compatible with other vendor GPON equipment. 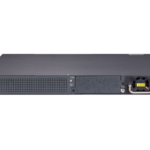 BDCOM GP3600 complies with ITU-T G.984/G.988 and meets requirements about GPON OLT inNetwork Access Technical Requirements. It fully supports CTC2.0, automatic discovery and cooperation with ONUs of different manufacturers. 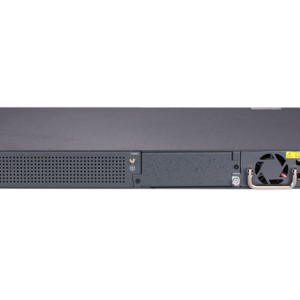 BDCOM GP3600 supports the Asymmetric uplink 1.25Gbps/downlink 2.5Gbps PON transmission rate, efficient bandwidth usage and Ethernet services, helping carriers to provide reliable services to their users. BDCOM GP3600, based on the edge-cutting technologies, is strong in functions. A few of its functions such as QoS guarantee, SLA and DBA can be easily listed out. 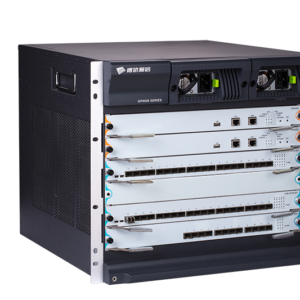 SystemCapacity: GP3600 series supports maximum 16 GPON ports. Uplink Interface: GP3600 series with 4 gigabit SFP ports, 4 gigabit combo ports, and 4 10G SFP+ ports. Dimensions: 1U, occupies a small space. 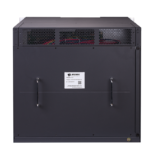 Environmental Protection: low power consumption and low operating cost. Power Characteristics: supports dual-AC, dual-DC and AC/DC power supply. 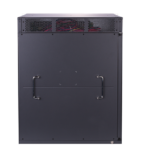 The power supply supports modularized design, hot-swap and EMC-3 standard. It well adapts to the environment. automatic discovery and cooperation with ONUs of different manufacturers. reliable services to their users. few of its functions such as QoS guarantee, SLA and DBA can be easily listed out. 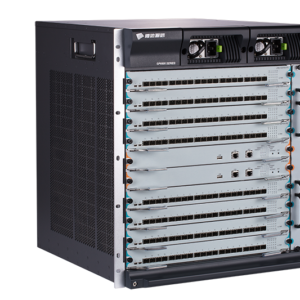 BDCOM GP6606omplies with ITU-T G.984/G.988 and meets requirements about GPON OLT inNetwork Access Technical Requirements. It fully supports CTC2.0, automatic discovery and cooperation with ONUs of different manufacturers. 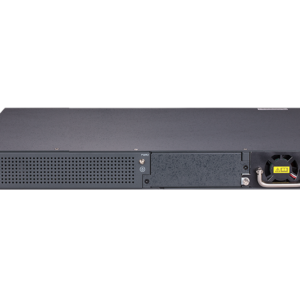 BDCOM GP6606 supports the Asymmetric uplink 1.25Gbps/downlink 2.5Gbps PON transmission rate, efficient bandwidth usage and Ethernet services, helping carriers to provide reliable services to their users. BDCOM GP6606 based on the edge-cutting technologies, is strong in functions. A few of its functions such as QoS guarantee, SLA and DBA can be easily listed out. 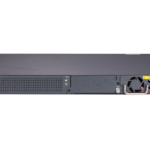 BDCOM GP6606 series OLT is a multi-service unified bearer platform, providing EPON, GPON and 10GEPON access, and can support XGPON access in the future. It can support various networking modes such as FTTH, FTTB, FTTC, and POL to realize full-service integrated access for home users and enterprise users, realize a single fiber-optic network covering full service, simplify network architecture, and reduce OPEX. The full range of products are available in both medium and large sizes to meet different application scenarios.